So here’s my pitch for not making learning games for students, but rather getting them to make those games for you. It’s less work, more fun, and potentially a better learning experience for students. Win, win, win. Okay, so I used to teach Project Management to art students. This was a somewhat quirky undertaking. Admittedly, these were design/visualization students who were going to go work for advertising agencies or web design houses or the like, not fine arts students seeking purer artistic truth, but it’s still a somewhat odd mix. The nice thing about their program is that it was very practically based, and the students (almost without exception) were working on projects (websites, marketing materials, etc.) for actual (non-paying) clients at the same time that they taking my class. What that meant was that they did a ton of work for my class early in the semester (analysis, project plans, scope, budgets, etc. ), and that by the end of the semester we were just filling in the gaps. Also, at the end of the semester, they were furiously working to get their client projects done, having discovered (with a certain painful inevitability) the joys of scope changes, and schedule delays, and changeable clients, and so forth. But (as a merciful gesture) I wanted to have their final project not be a source of great stress. By that point, they had mostly earned their grades, and I just wanted a final project that would cause them to revisit key material, and to reflect on everything they’d learned over the semester. One: They could create a project management template that they could use on future projects, that organized all their formats, and gave everything a standard look and feel. This required them to scrutinize all the documentation that they had done all semester, and process it into a coherent whole. Two: They could create a project management game. The only requirements where that it 1) covered all of 15 key topic areas from the semester, and 2) that it could be used to teach somebody else about project management. On the last day of class, students would either present their template to their fellow students, or they would bring their game, and we’d play it. A Project Management adventure game that involved the project management issues facing trolls and elves during battle preparation. And, by and large, this assignment does those things pretty well. Students actually have a reason to go through the material looking for key points they can use in the games, and, while I also assigned a more traditional reflection paper, I was really satisfied with the quality of reflection demonstrated by the games they built. There’s a tendency towards trivia games: There’s a tendency to have the project management ideas show up in these games primarily as trivia questions (“If a client decides to completely change everything at the last minute, will you A) Cry B) Do a scope change or C) Set their desk on fire“) – the experience would definitely be richer if the gameplay was bound up in the workings of project management itself (e.g. scope points, time points, budget points, etc.). EdgeofStretch was talking on twitter about concept mapping a while back , and I think that could be a useful tool for thinking about how the elements interact, and from there how to make that a game. There are also wonderful resources out there on how to conceive, design and build games. But I think the amount of guidance and modeling needed to get the students into that mindset were beyond the scope of this particular class. It’s definitely something I would consider when using game-building as a learning tool in the future. It doesn’t have to be this full blown an effort: Even if it’s not practical to have students build a game (maybe you are limited by time, or may you are dealing with an online environment), just having your students go through the act of thinking about how they would “game-ify” a topic, and sketching out design ideas could be a really valuable activity. Meta-understanding, in the form of game design. What examples have you seen? What could it be used for? This entry was posted in Education, Games, HigherEd, Instructional Design by jdirksen. Bookmark the permalink. Treasure hunts work well. But they’re really only one step above the trivia game. Having said that, you can make them fairly complex and – best of all – open-ended. I’ve never had the resources to do a full-on multi-media Treasure Hunt, but an iPad and some Augmented Reality apps make that an exciting possibility. The thing about war games is that learners have to be involved in the ongoing structure and the design of the experience. A less macho alternative, of course, would be the same thing done as Dungeons and Dragons or a Murder Mystery Weekend – are they popular in N. America too? Lastly, they’re not exactly formal games, but putting on an unConference or making a website can easily be turned into a game with satisfaction surveys and analytics. There’s always webquests (Webquest.org) — I’ve mostly seen them used with K12 audiences, but there’s probably no reason adult learners couldn’t design them a as an activity. Hmm. Game-ifying things that already exist as non-games (say, an unConference) is, I’m guessing, one of those things that you can do the hard way. Or you could just fudge it. The Easy Way is to start awarding points for everything. This, technically, would be a meta-game, I suppose. So, slightly longwinded (unlike Ally, I’m always a longform commenter!) but it’s all about meta-games? I love getting learners to create a game as a form of review. Sometimes we have to offer very strong guidance other times we can let the learners run with their own imagination. For example, I often use a very structured review quiz on the morning of day-2 that reviews day-1. where the learners create the game within the framework that we outline. This process engages all modalities and encourages the learners to dig deeply into the previous days experience. This is probably the longest comment I’ve ever written, so I’ll stop now. Thanks Ally! I like the idea of having certain structures that you can turn them loose in — basing it on an existing game completely makes sense (& shortcuts the time they would spend on interesting but unrelated details). I spent hours and a small fortune dreaming up and constructing games to enable transfer of learning, great to be amongst like minded people! Here is a simple example using a Bob the Builder Jigsaw to enable learner to explore the end to end process of project planning and control . The project objective is to construct a jigsaw puzzle as quickly and cheaply as possible, with both materials and labour having costs. The project must be planned and costed in detail, with progress monitored on a ‘daily’ basis, where one actual minute equates to one day. There are three types of material available to the teams. 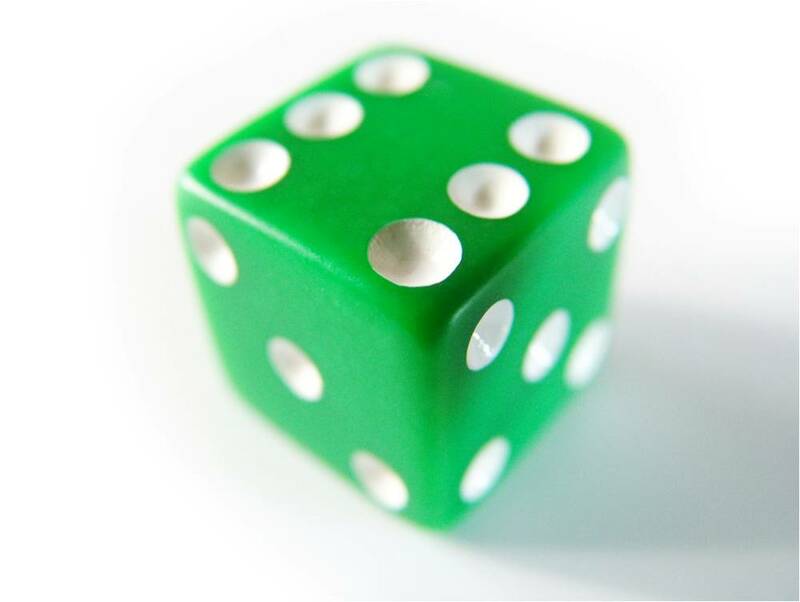 (Jigsaw Corners, edges and middles) The price of the materials is negotiated with the supplier on a daily basis by each team (separately) by rolling two dice. 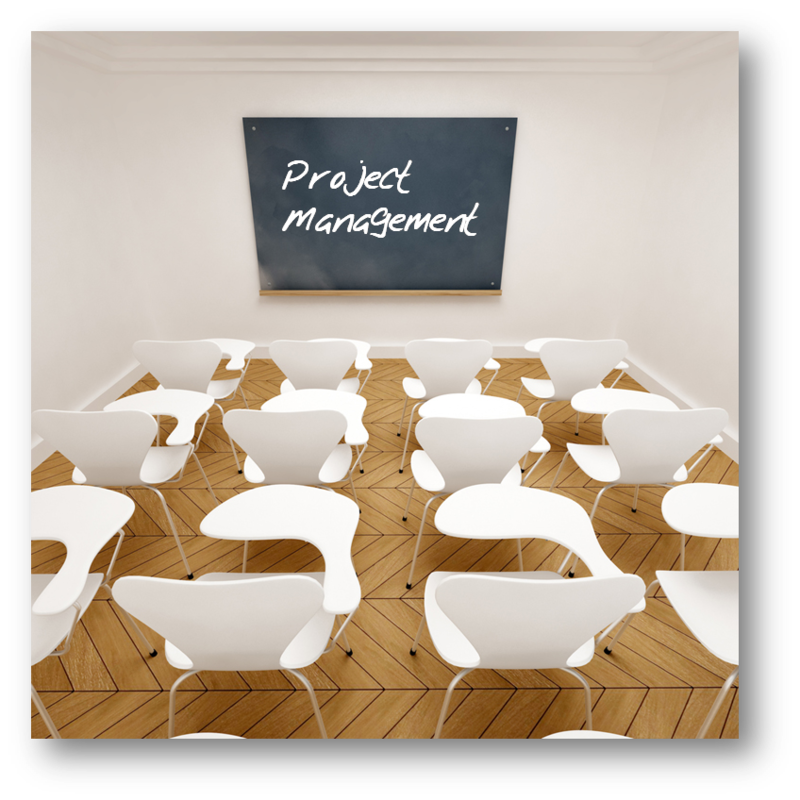 I wish I could have taken your class when I was first starting with project management. It sounds like a lot of fun and I’m sure that I would have learned a lot. I just love this post. Love love love it. Do you have any thoughts as to whether (a) the students’ subject specialism helped them in consideration of game design, or (b) their ongoing involvement in real-life projects was useful? Because I’m thinking about how I would apply this to my students’ learning and assessment, and I think it would blow most of their minds (and not in a good way). It’s just so far outside the scope of anything they’ve ever been asked to do, you know? I don’t mean to sound unduly negative — this is SO worthwhile. But students to think outside the box is proving harder than I imagined. a) Yes – definitely, my students in that program were pretty used to rolling with wacky assignments, and were pretty unfazed by the request, both because they are art students, and because the structure of the program supported it. I think it should be doable with a less untraditional audience, but I think that it probably would require a lot more structure and modeling. Because of where it landed in the semester, and because of my goals, I was able to be pretty loose with the evaluation of the project too. Basically, as long as they covered all the topics I asked for, they would pretty much get full credit for the assignment (I used a points-based rubric for grading). As a result, I didn’t have to worry about whether the CLUE game was better than the Jeopardy game or anything like that. If you think their heads are going to explode, I’d like start with it as an activity, rather than something for assessment until they’d had the chance to try it, and get a bit more comfortable. I think that if I was dealing with a less flexible audience, I would start with something that has more structure and constraints, and then ask them to be creative within that structure. I’m trying to write something up on that for a different purpose, but I will send you a copy when I get it done, so you can see what I mean. b) re: real-life projects — I think that trying to teach project management without real life projects would have been a nightmare. Even with them, I would get a fair share of puzzled looks at the notion of scope changes, etc., but having actual clients to deal with made it much more relevant for them. As to real-life projects in other subjects, I’m still a fan whenever possible. Dunno how you do a client project for medieval french lit, but there’s probably a way to do it. For anything that they might have the opportunity to apply later, definitely should have real-life projects whenever feasible. I’ve published an excellent series for beginners in Project Management, the Project Management Process which is a Hut on PM Hut. The “Hunt the Project Monster” game is interesting, hope to see it materialize one day (I know a lot of Project Managers who would be interesting in playing such a game). A thought I had reading the most recent comments and replies was one of ‘purpose’. I’m guessing that this comes from my experience of working with new corporate trainers (or at least corporate training teams looking for an better way to connect with their learners and free themselves from a seminar or lecture style). After experiencing a more collaborative, multi-sensory, self discovery (brain friendly?) way of helping people learn, they often end up designing a series of disconnected, fun activities. Everyone enjoys themselves more BUT learning does not necessarily improve. There is a danger that we may treat learning games in the same way. We use them for their ‘state-changing’ value because the game gets them out of their seats and emotionally engaged without fully considering how the game may help them learn. I love learning games because they have so many subsidiary benefits to learner state, emotional engagement, team working and many more. My concern is that sometimes we might lose sight of the original outcomes that are required by focusing more on the game than the reason for playing it. I’m so very passionate about helping us find exciting ways to help our learners be better, I hope you all understand my concerns and take my comments with the care that they are intended.